Trinity river, Downtown Fort Worth area, alot of my friends scoff at the idea of fishing the Trinity (too much pollution, too many people around, fishing pressure, there's no structure, etc....) Fine with me, everytime I fish there i have a good time, and occasionally there's a biggun hiding out under an old tire, pictures don't do this guy justice, 4.6 pound shorty on a Ned Rigged TRD Craw as usual. 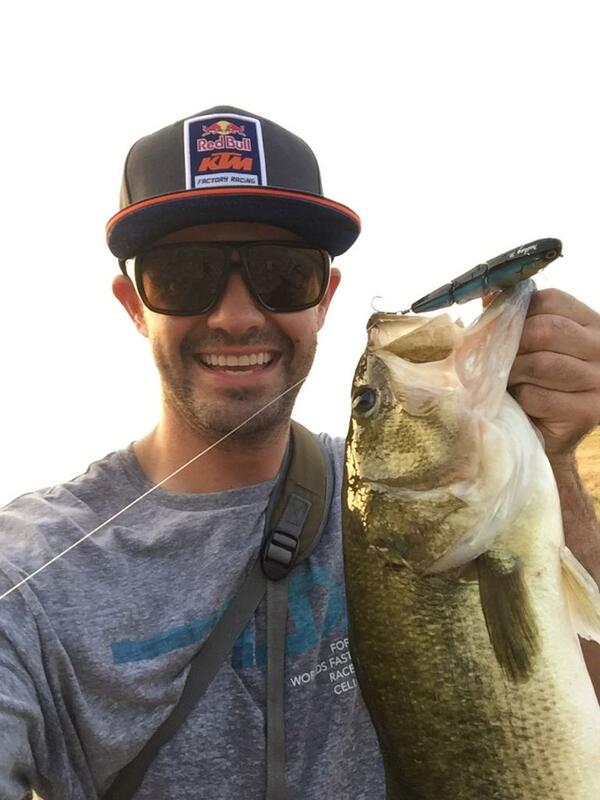 Glad to see you are catching some nice fish and having fun. Butch, the easiest launch is Panther Island Pavillion, they have a beach there. This spot is closer to the Zoo and TCU area, and yeah the banks are crazy steep pretty much everywhere, there is decent launching spot close to the University St bridge but you will definitely need a kayak dolly/cart. It's relatively easy with two people. Tons of good fish in there though so it's "usually" really good fishing. "Only death will end my love affair with Texas." ,,,,glad to see you wearing your life vest,,,,!!!! I have been fishing those areas for quite some time, I have pictures on my phone of nice bass out of the trinity, back in the late 80's and early 90's when that old church was there off of university, I would fish up to the golf course in a one man boat and catch big bass, the trinity is loaded with fish, but don't tell no one, more for us! hell yeah! the river has always been fun to fish. Very GOOD quality fish YFT81! : Keep up the GOOD work! Last edited by Fishbonz; 01/06/19 06:04 PM. Last edited by Premix; 02/06/19 04:54 AM. Premix, nice fish dude, we pulled some good ones out of there last year. Hoping to find some more this year.